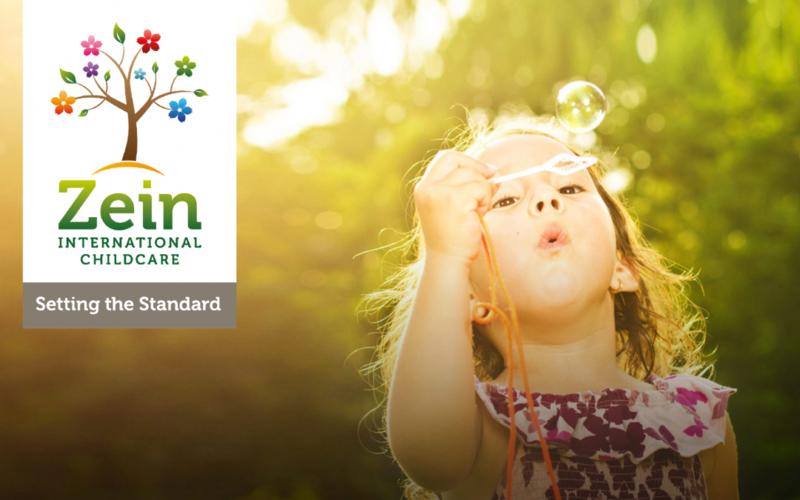 Zein International Childcare is the leading provider of English speaking childcare services in the Netherlands. Zein works both independently and in partnership with the international schools in The Hague, delivering a specially designed award-winning approach that focusses on the uniqueness of growing up in an internationally oriented environment. The Zein stand will be located on the School Plein at the Fair. They will be offering a fun activity zone that even the youngest visitors of the Fair will enjoy! Run by their qualified staff, the stand will offer face painting, crafts and building activities for children to enjoy, while their parents try some of the delicious healthy snacks prepared and served by the Zein chefs.